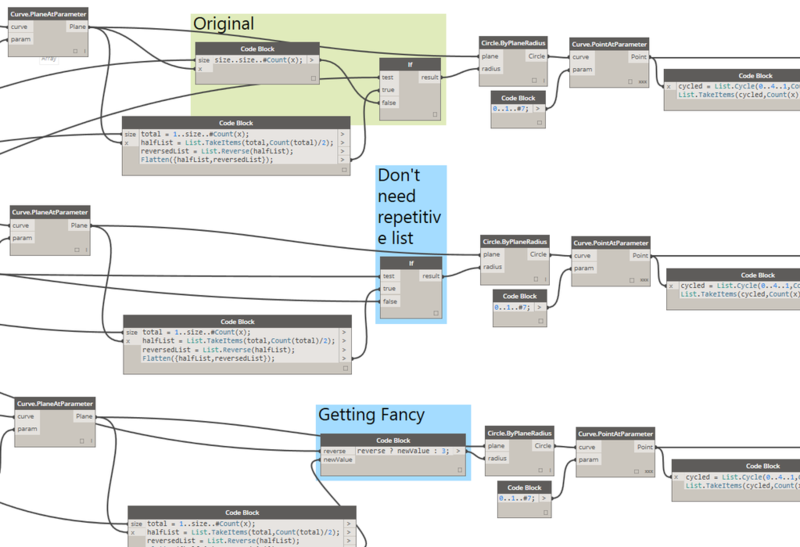 If you are going to create your own template then this Dynamo workflow is for you. This Dynamo workflow can create levels from Excel worksheet. The worksheet should contain a column for the Plan/Level name and another column for Elevation values of each level. In this tutorial we will use the “File Path” Node to browse to the Excel sheet file then the “File.Path” Node to get the file object. Using the “Excel.ReadFromFile” Node we can assign the sheet name which contains the required information. Data read from the Excel sheet will be stored in the format of columns but in order to address them in Dynamo we need to convert the columns into rows, that is why we use the “List.Transpose” Node. The rows consist of List of Lists, in each list the first item is the elevation value and the last item is the level name. By using the “Level.ByElevationAndName” Node we can create the desired levels. From here we can easily create any type of Plans in eye blink. The workflow is straight forward I hope you enjoy it. Do you think that creating finishing floors is time consuming process? Now it is as simple as clicking a button. Once you create the bounding Walls in Model, Revit 2016 allows you to automatically create Rooms with on click. After creating Rooms start to adjust the “Floor Finish” parameter of each Room. We will make advantage of the previous created Rooms with “Floor Finish” defined. First we will create the finish Floors based on the Room geometry. Second we will chose the finish floor type to match the one specified in the Room parameter. The idea is so simple, select all the Rooms through the “Categories” Node then by cutting the Rooms with a Plane we can get the outline which will be the boundary of each Floor. By reading the value of the “Floor Finish” Parameter of each Room we can specify the Floor Type for each finish floor. Today we will see how to create a Toposurface in Revit 2016 from a CSV file. The CSV file could be coming from Civil 3D or any similar application and contains the points that constitute the Toposurface. The advantage is we can manipulate the points in Dynamo before creating the Toposurface. 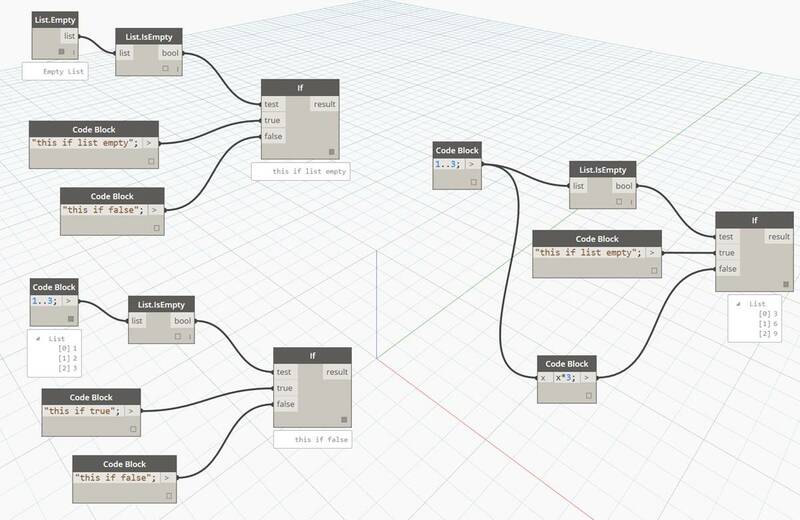 In Dynamo use the “File Path” Node to browse to the CSV file. By adding “Import CSV” Node we can get all the coordinates of the points from the CSV file. Data from the CSV file need to be transposed in order to be ready for creating the points. After creating the points, the Toposurface is now ready to be created. In the second part of the “Family Distribution” lesson we will use the Family “Chair” and distribute it on a closed path around a Table. In the part 1 of this lesson we allowed Dynamo to calculate automatically the length of each segment by dividing the total length of the path by the number of segments. This time we will do the opposite, we will specify the segment length and let Dynamo calculate the number of segments needed. For this part of the lesson we will draw a Model Curve on the shape of a circle to use it as a guide for the distribution path, divide it into equally spaced segments then insert the “Chair” Family at the end point of each segment. We will let the “Table” Family be at the center of the circle. So as we planned the workflow logic in our mind we can find the nodes that are needed to implement it. Now we will open Dynamo and create a new Workspace. In order to insert a model element from Revit environment into Dynamo environment we shall use the ”Select model element” Node, so click on select and from Revit project pick the model line. 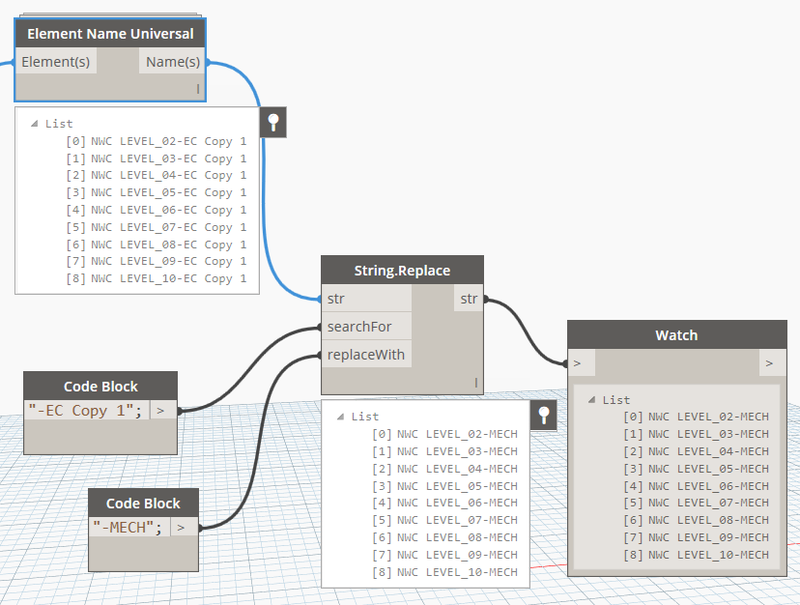 After the Model Curve is brought into Dynamo we need to extract the Curve geometry from it so we connect the ”Select model element” Node output to the “Element.Curves” Node input. The curve geometry is ready now to be divided so we will connect the output of the “Element.Curves” Node to the input of the “Curve.Divide Equally” Node input. To determine the length of each segment we will connect the “Number Slider” Node to the “divisions” input in the “Curve. DivideByDistance” Node. By changing the slider value the number of divisions will increase or decrease respectively. As the curve has been segmented we need to locate the end points as they will be our insertion positions for the “Chair” Family instances. So connect the output of the “Curve. DivideByDistance” Node to the “Curve.EndPoint” Node input. Now from the “Family Types” Node select the “Chair” Family Type and connect it to the “FamilyInstance.ByPoint” Node. The last step before hitting the “Run” button is to connect the insertion points coming from the “Curve.EndPoint” Node into the “FamilyInstance.ByPoint” Node. We can hit “Run” button and see the result in the Revit view. If we set the run mode in Dynamo to automatic then we can change the number of inserted instances based on the length of segments by changing the value of the Number Slider online. This simple node will search a String for another string, and replace it with a third string. As can be seen below, it also works for lists. Form.ByLoftCrossSections is one of two OOTB Dynamo nodes available in Revit that produces a type Form geometry (native Revit geometry). It requires the input of a ModelCurve which you can get from either a Modelcurve.ByCurve or a ModelCurve.ReferenceByCurve. You can only use this node in a family as both the ModelCurve and Form.ByLoft nodes will only work in family environment. If you pass a false into the isSolid you will get a void rather than a solid. If you need a more complex geometry in Revit, take a look at the Form.ByGeometry node from Spring Nodes. true – what should the output be if test is true? false – what should the output be if test is false? This will take an input list, and output only the unique values in that list.